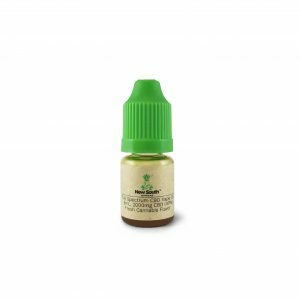 Everything you need in one box to start vaporizing full spectrum CBD. 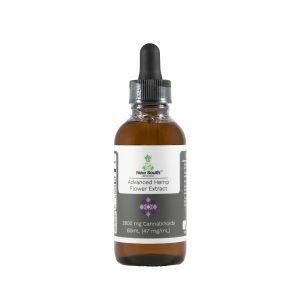 Our 40% CBD by concentration vape formula contains a full spectrum of cannabinoids and terpenes. 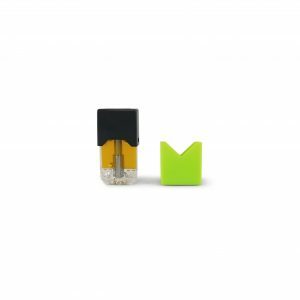 The oil is so thick we fill it into 1 milliliter (mL) cartridges made of glass and metal, with a ceramic coil in the middle. 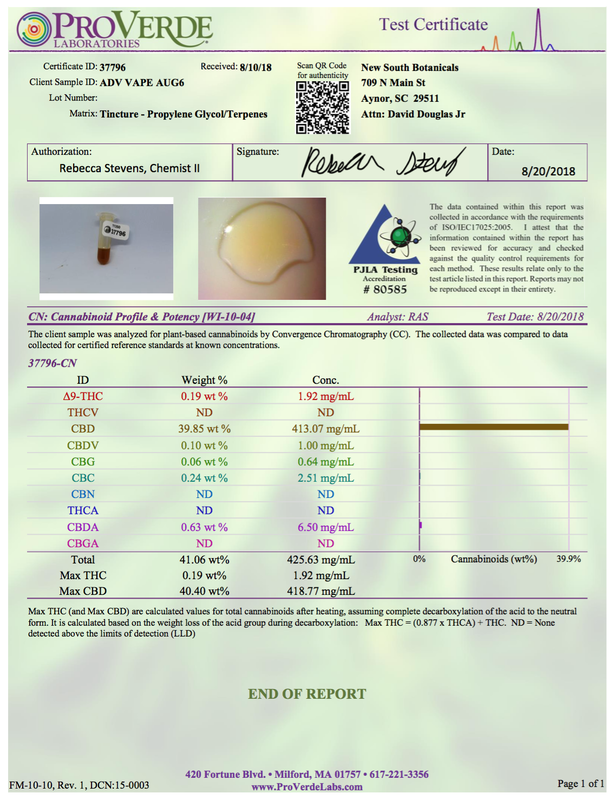 One cartridge should last as long as 1 month, depending on frequency of use. 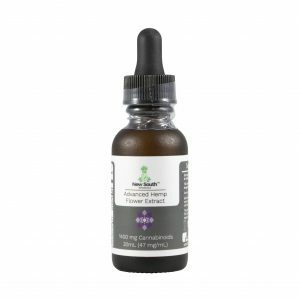 Releases about 1mg CBD per 2s puff. Cartridges may be reused after oil is depleted. 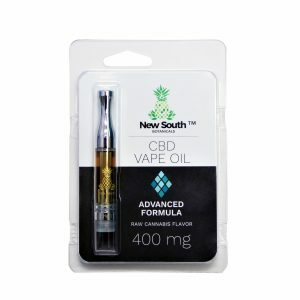 Also available with an additional 1mL (400mg CBD) refill cartridge for $100 (a 20% less than if purchased separately). 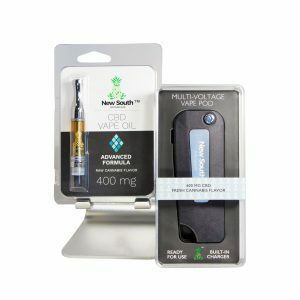 Last but not least, our Vape Pods are awesome. They come ready to go with a partial charge that should work right out of the box without additional charging, which can be done without an external cord (all you need is a USB port). 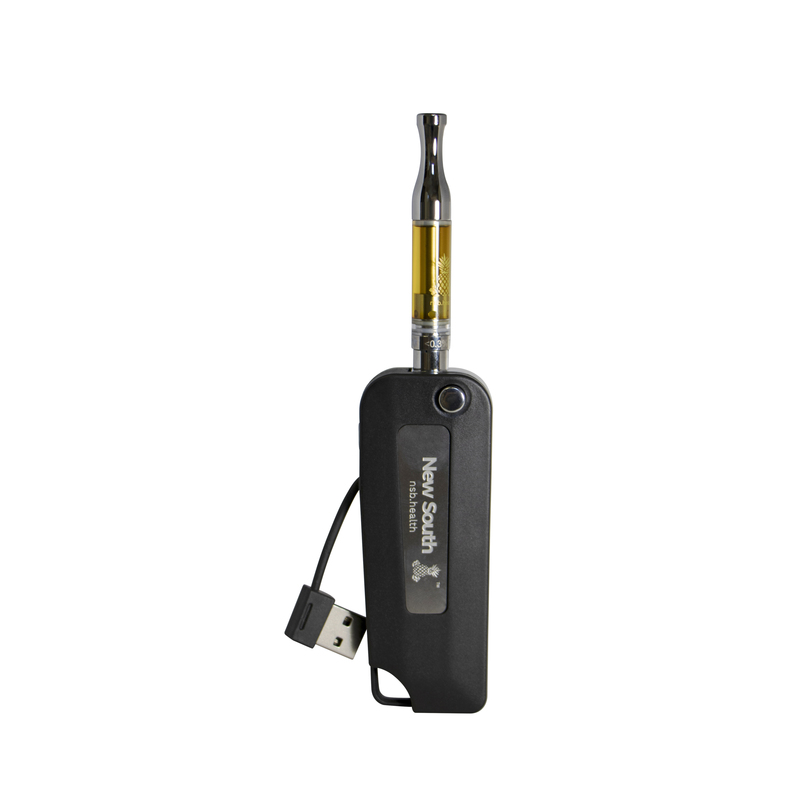 Protect your cartridges by pushing them inside the pod when not using, and flip out the cartridge again for use with the press of a button. 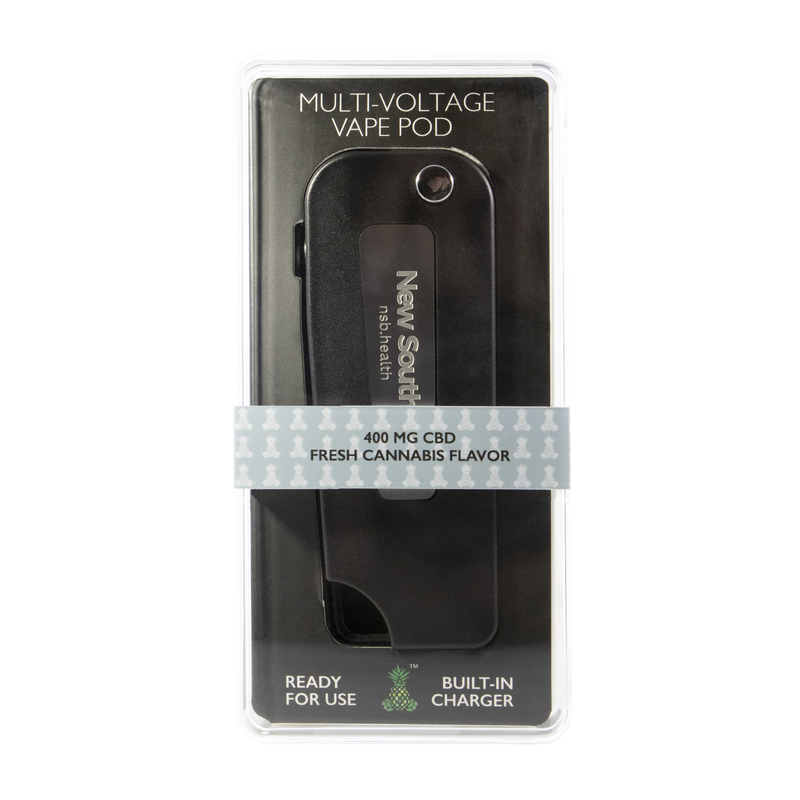 Lastly, the Vape Pod can be attached to your keychain for easy use. 3.7 volt, 350mAh battery. 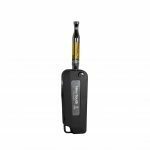 Compatible with any 510 (standard) threaded vaporizer cartridge. 4 hour charge time. Depending on usage, battery may last as long as several days between charges.